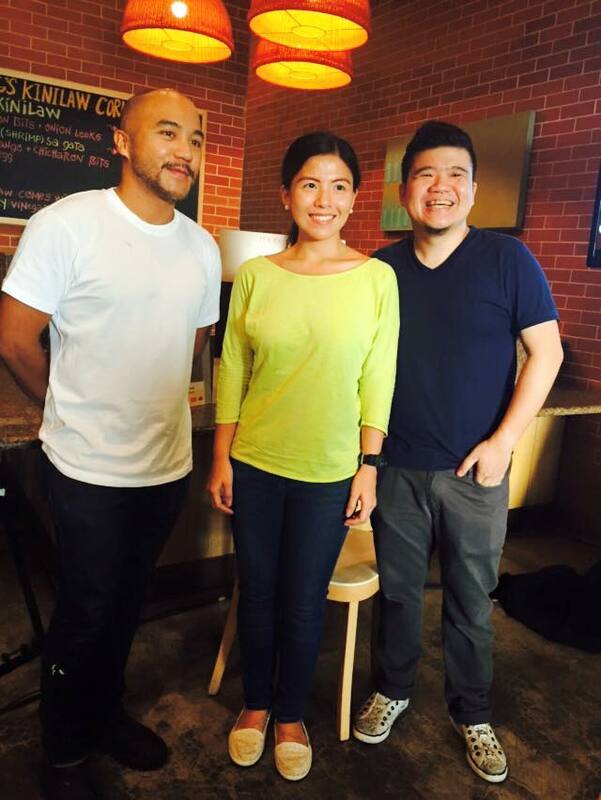 Last June 6, Food Magazine and Lifestyle Network hosted the second leg of Food Tastings 2015. The venue is at Sarsa Kitchen at the SM Mall of Asia. The second leg of Food Tastings highlighted Filipino dishes which was just in time for the celebration of Philippine Independence Day. 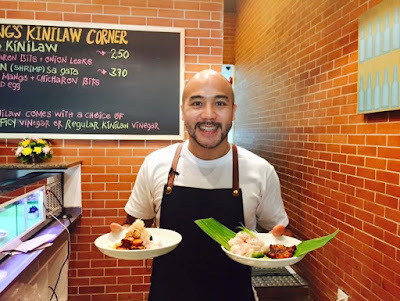 Chef JP Anglo of Sarsa Kitchen and Chef Sharwin Tee of Lifestyle Network demonstrated and shared their kinilaw and burger recipes. Food stylist Katherine Jao also joined the event to teach the participants the basics of food styling. Here's Chef JP Anglo with his two versions of kinilaw. 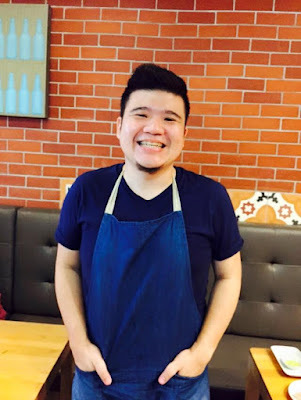 Chef Sharwin Tee's BB or Binagoongan Burger made quite an impression. Click this link for the recipe. The next series of Food Tastings will run throughout the year, having participants explore recipes on health and wellness, hearty breakfast meals, and delectable sugar rush gift ideas. 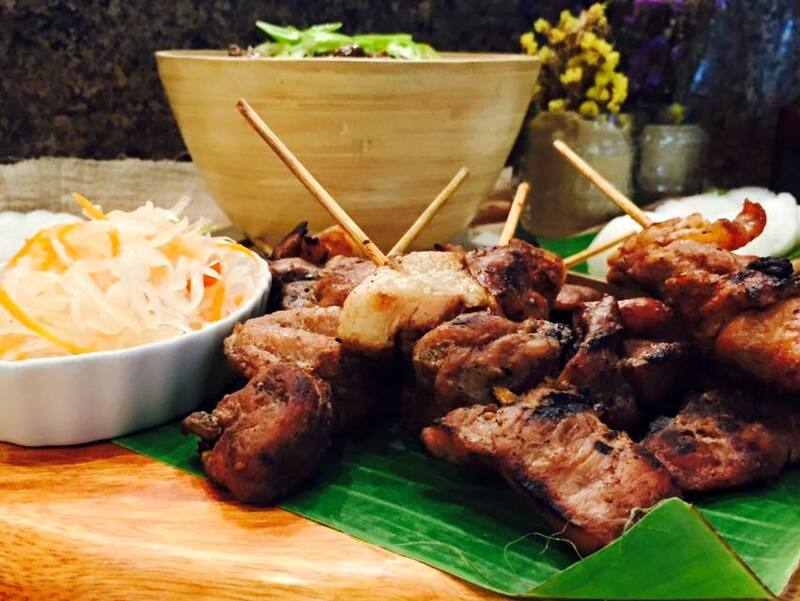 For more information, visit the official Food Magazine FB Page.